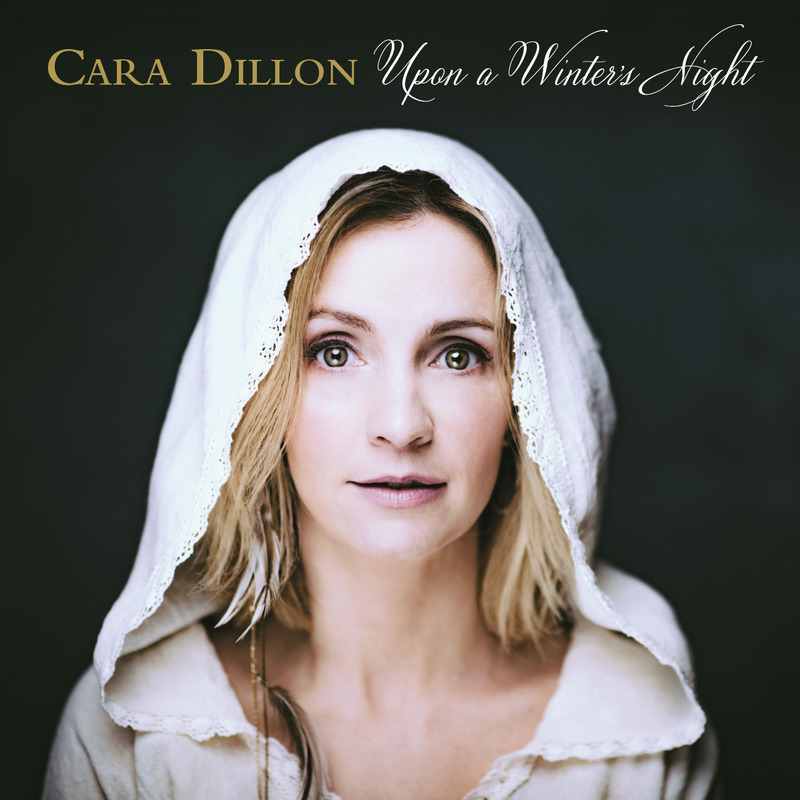 Cara Dillon, possessed of one of the most celebrated folk voices to have come out of Ireland, will be touring her Christmas show “Upon A Winter’s Night” for a third year running this December (2018). The overwhelming success of previous tours cementing this magical and memorable festive experience as a firm tradition for many years to come. Cara and her band will once again capture the mystery of Christmas with a collection of songs ancient and modern providing a welcome reminder that the festive season can be about more than just commercialism. A far cry from “Jingle Bells” and “Santa Baby” Cara will be joined by her wonderful band who weave celtic and folksy rhythms alongside reverent and atmospheric carols while Cara holds the darkness at bay with the purity of her voice. 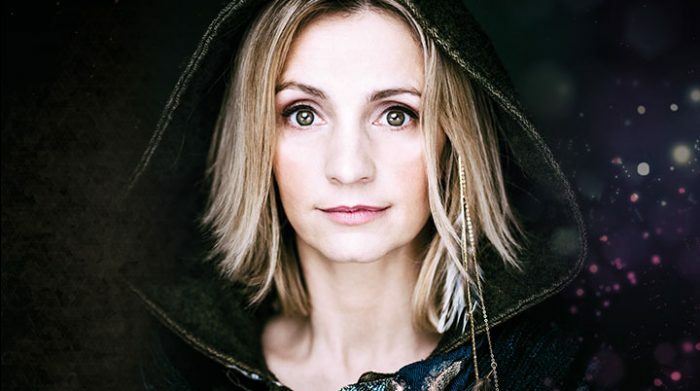 As modest and down to earth as they come, Cara admits to being taken aback by the success of her acclaimed Christmas album “Upon A Winter’s Night” when it reached Number 1 in the Indie Album Charts not once, but twice in 2016. 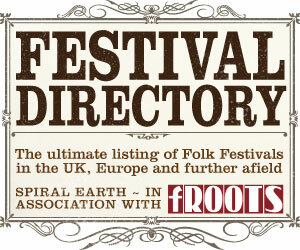 With 17 dates on sale this year there’s plenty of opportunity for people to catch this uplifting and moving concert. There is another side to Christmas…far away from Bing crooning and Noddy screaming…it’s a place where the story of Jesus’ birth is retold with genuine wonder and celebrated with the dignity, passion and beauty it deserves. Christmas is one of Cara’s passions and her live show and album only go to prove it. Throughout an enviable career which has seen her explore opportunities to tread many different paths – from releasing folk crossover albums on indie label Rough Trade; working on Disney soundtracks to collaborations with leading UK dance DJ/producers – Cara has continuously chosen to firmly plant herself within the landscape of her cultural heritage. She occupies a position at the very top of the Irish Folk genre. This extraordinary Irish singer has been captivating audiences, winning awards and achieving exceptional acclaim for over 20 years. She has (according to Mojo magazine) “Quite possibly the world’s most beautiful female voice”. Catch Cara’s Winter Tour later this year at the following venues ….